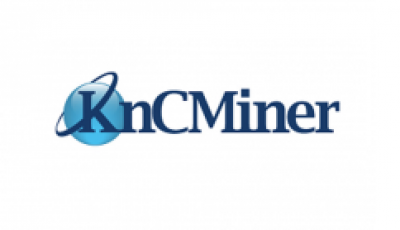 ZeusMiner, a Hong Kong based mining hardware company, has announced pre-orders on Scrypt ASIC miners. The names of the miners are: Lightning, Blizzard, Cyclone, and Thunder. Customers can pre-order the mining hardware now, and the products will be shipped internationally before May 31, 2014. If paid with Bitcoin or Litecoin, customers will have a 5% discount. ZeusMiner has experience with producing well liked mining products such as the SHA-256 ASIC chips. In fact, the company has over 15 years of ASIC and SoC chip development and design experience. According to their press release, ‘Lightning’, the “first pure” Scrypt ASIC mining hardware is able to process 72-80Mh/s for $9,999. The hardware has four blades that are aimed to keep the system cool and working for many years. Icing to the cake is that the first 100 buyers will be given a name plate to signify their contribution to the newer mining hardware. Customers who wish to start experiencing mining are given the option of ‘Blizzard’ which is a mining har 1.2Mh/s for $199. People who wish to have more mining power can purchase ‘Cyclone’, which has 18-20Mh/s for $2,999. Other types of miners can start with ‘Thunder’ which produces 36-40Mh/s for $5,500. 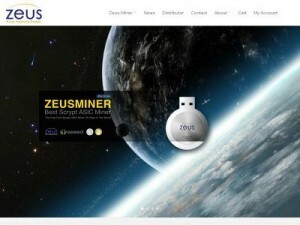 In order to reward those who pre-order, ZeusMiner is giving special discounts to new and old customers. New customers can receive a 1% discount by simply liking the Zeus Facebook page. Older customers have a variety of upgradable options in which they can save up to $1,500. Customers who’ve placed an order on the older ASIC chips will be upgraded automatically to the newer ones by ZeusMiner. Disclaimer: CoinReport is in no way affiliated with ZeusMiner. Readers are encouraged to do their own research when investing into anything.